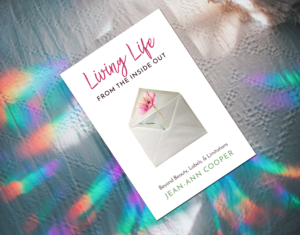 “I found Jean-Ann Cooper delightful and motivating! Using funny and meaningful stories, Jean-Ann will guide you through her Keys to Irresistible Attraction values and qualities that, when applied, bring an inner beauty, the lasting kind. These character traits, supported by Scriptures, are tools which will help you in your relationships with others, as well as how you treat yourself. They are tools that anchor any successful, joyful life.